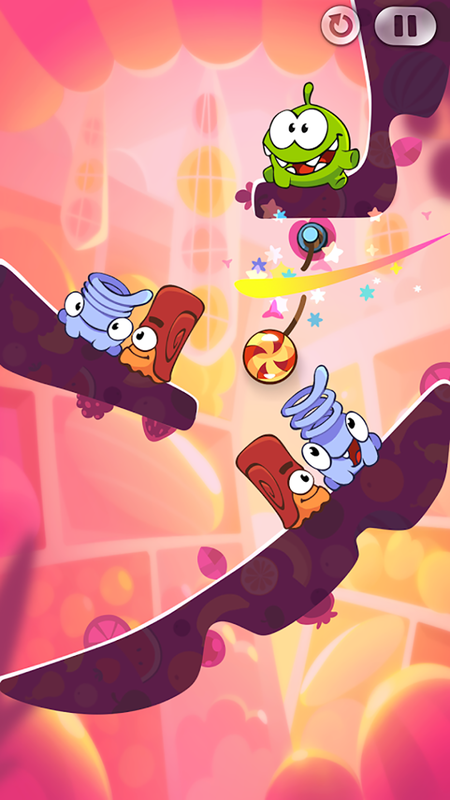 The team at ZeptoLab UK Limited has created the next installment in their addictive series, check out Cut The Rope / Cut The Rope: Experiments, this ones's titled: Cut the Rope 2! 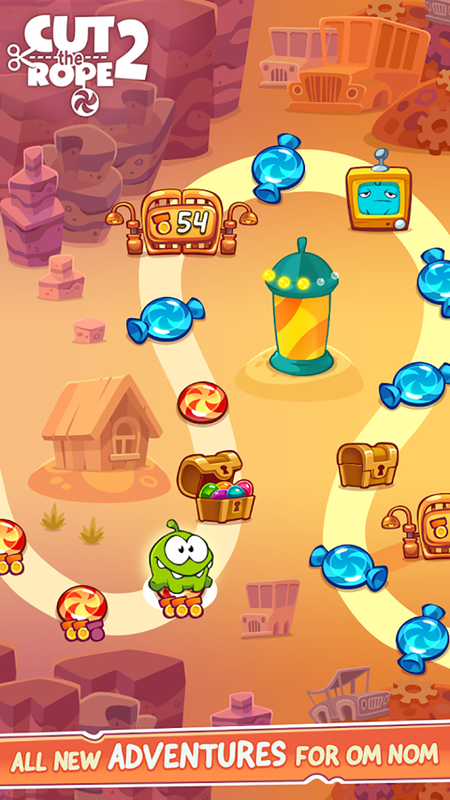 If you're into puzzling apps like Candy Crush Soda Saga and Candy Crush Saga then you'll enjoy this stimulating game! It's packed with new characters, sweet missions, customizations and more. 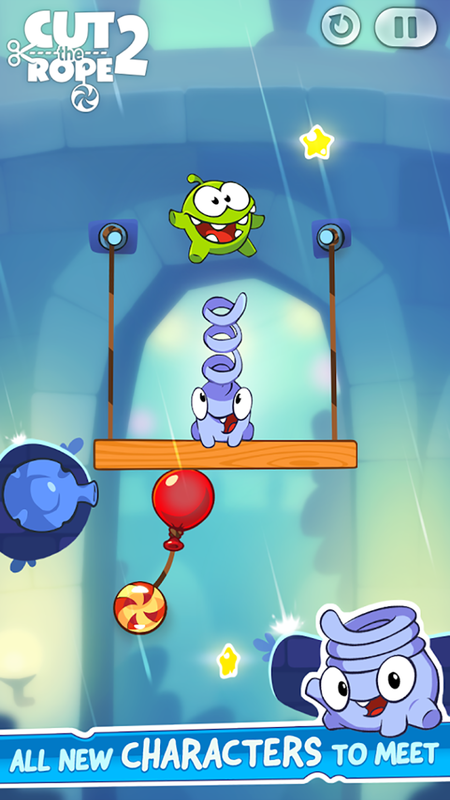 Join Om Nom on his exciting adventure of rope cutting through crazy worlds, give it a go!